Virginia’s Data Center Campus & CyrusOne National IX Platform This Northern Virginia data center is an enterprise-class facility located in Sterling, Virginia. 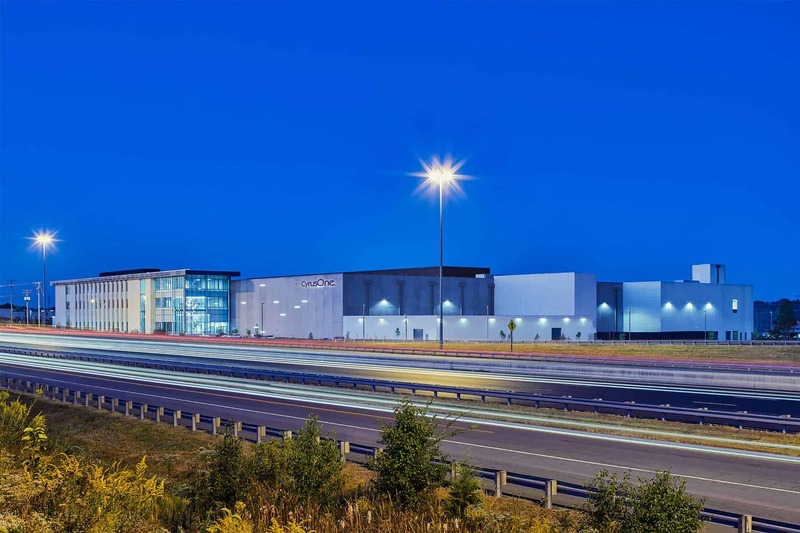 With direct access to one of the largest Internet Exchange points in the U.S., superior fiber connectivity makes this data center ideal for colocation of high performance computing, for which CyrusOne is known. Leading-Edge Data Center Convenient Located in the Sterling Campus Located at 511 Shaw Road, CyrusOne’s 130,000 square feet data center built on a 10 acre lot. Designed to CyrusOne’s power, cooling, and security standards, the facility offers up to 12.6 Megawatts (MW) of power. Sterling, VA Data Center Offers CyrusOne National IX Platform Sterling, Virginia facility will be a two story building and at full build will offer over 1 million square feet of data center space.